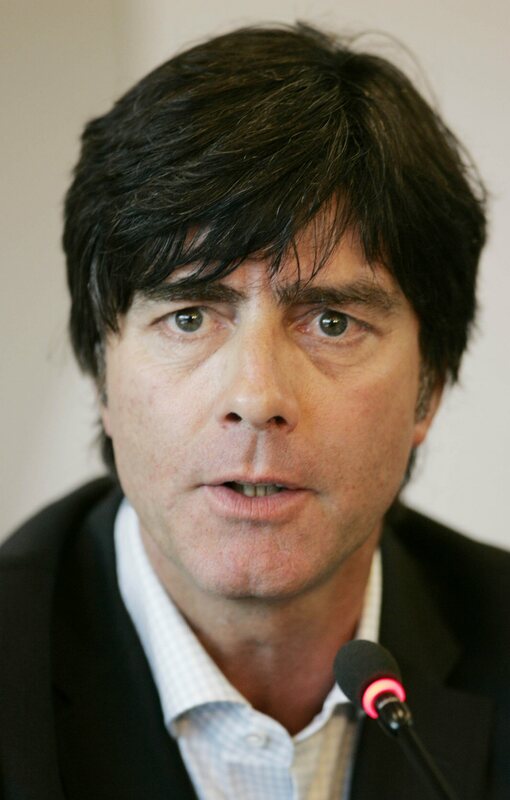 Last summer I very cruelly mocked up Joachim Loew’s face on a box of Just For Men. A year down the line and the Germany boss does now have a few grey hairs sneaking through. The barnet remains equally as dodgy though. His thick mop-mit-side-parting is Paul McCartney-meets-Lawrie Sanchez-meets-emo-kid. Expect to see a clash of two Horror Hair titans of the football manager world tomorrow when Loew’s mop tackles Steve McClaren’s ginger island quiff at Wembley.